The heartrending story of British boy Jim's four year ordeal in a Japanese prison camp during the second world war. Filmed by Steven Spielberg. 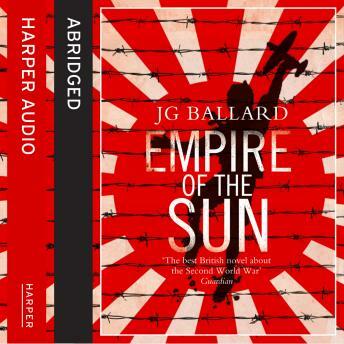 Rooted as it is in the author's own disturbing experience of war in our time, it is one of a handful of novels by which the twentieth century will be not only remembered but judged.